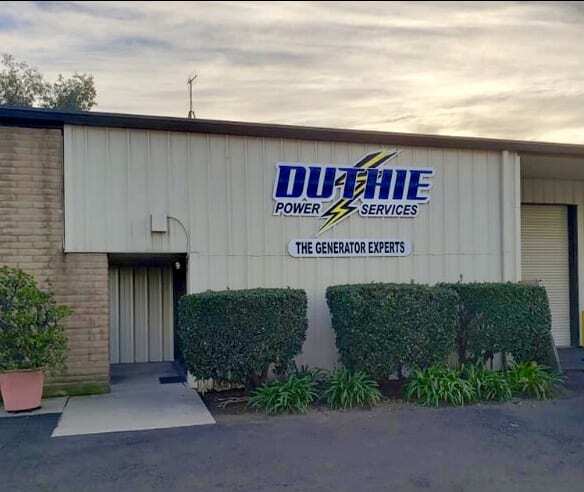 Generator experts, Duthie Power Services, has opened a new office in Escondido, San Diego County putting their services in the heart of San Diego. 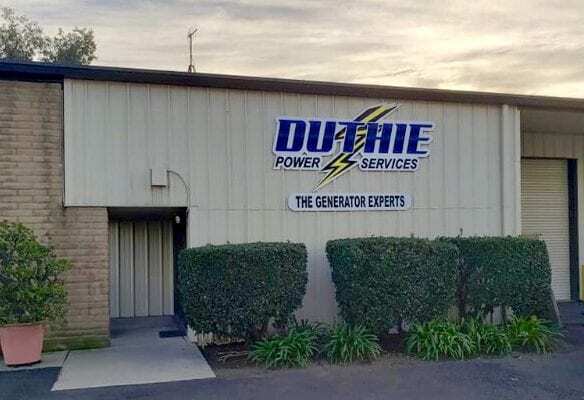 Many of Duthie’s customers in the Los Angeles and Orange County area were anxiously awaiting the move south, even though Duthie Power has been doing generator and fire pump services as well as generator sales and rentals in San Diego for many years. While there are similar service providers within the same industry as Duthie Power Services, the company’s commitment to using high-quality parts for maintenance, coupled with fast, guaranteed customer service and preventative packages have made them an industry leader.